Another simply, great installation by the team, Norfolk Street Deli in Papworth Everard have decided to go for an Iberital Expression 2 Group & SR50 Grinder. 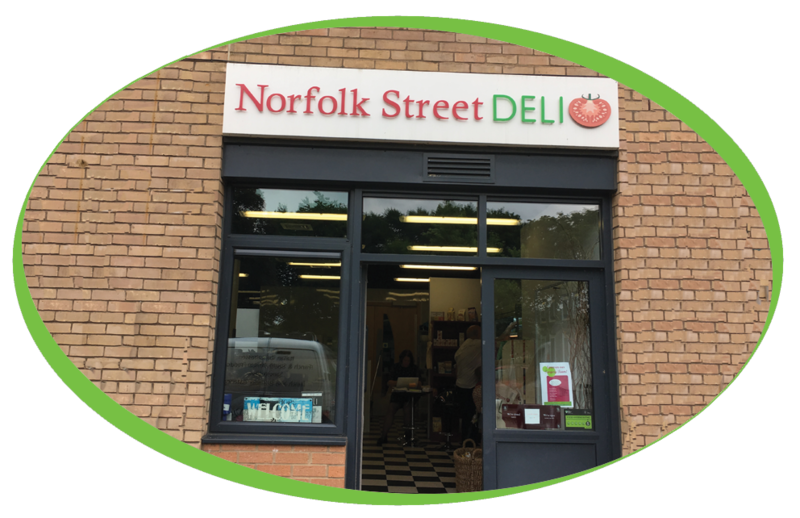 Norfolk Street Deli Serve Sandwiches, speciality bread, European & South African food along with Buffets and now Simply, Great coffee. Caroline & Brett came into coffee solutions on the Monday to have a look at our showroom as well as various coffee machines and ingredients. 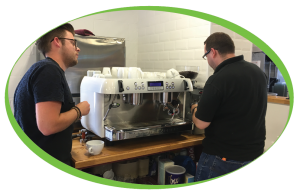 They were very impressed by the machines, ingredients as well as our fantastic service and as a result the machine was installed by the end of the week! This is why we like to encourage customers to visit us as you are then able to view the machines, see them working up close and even try the drinks created. 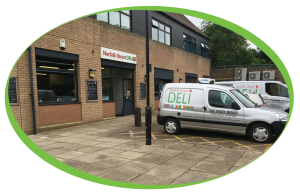 We supply so much more than just machines and beans which, unfortunately, a lot of people do not realise. With the Iberital machine Caroline & Brett have decided on using our Caffe Velluto Gourmet Beans, they are also going to be serving our Simply Dutch Chocolate Sachets. 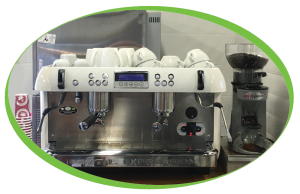 The machine will be cleaned regularly using our Liquid Quartz cleaning solution. 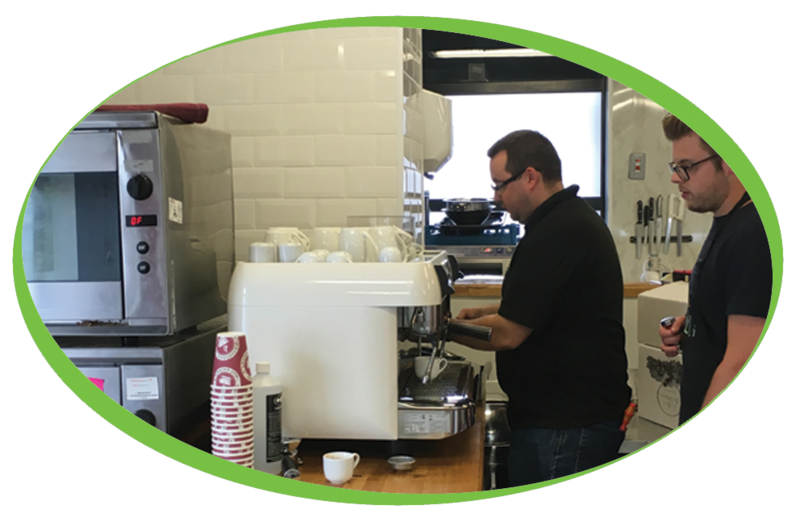 We would like to wish Caroline & Brett all the best in the future and hope that we are able to supply them with simply, great coffee and service for many years to come.